If you have any queries, do get back to me. 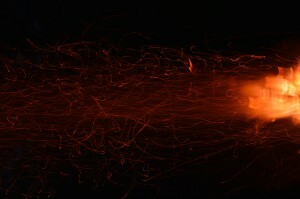 Bonfires lit at 5pm, fireworks at around 6.00pm. 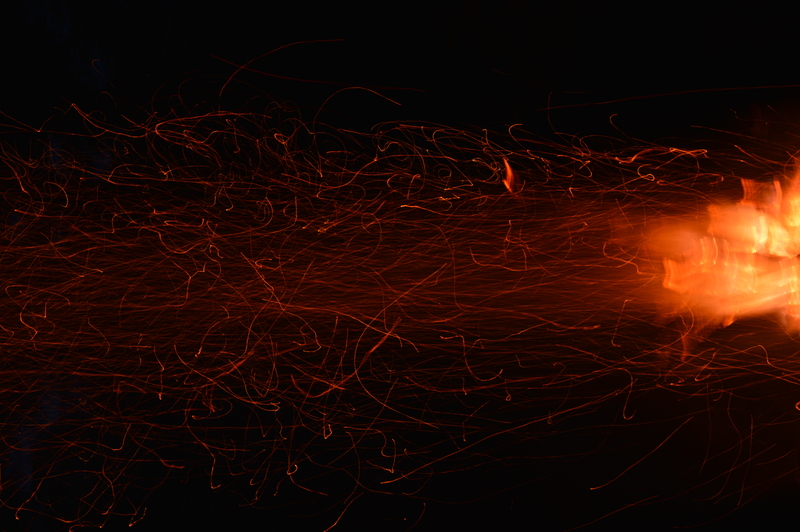 Celebrating fire, the magic of autumn and all things Pagan, arrangements will be similar to last year with a shuttle bus running from Prospect Place, Newport Rd, Emberton, MK46 5JQ from 4.45pm to 5.45pm. Return shuttle 7.30pm-8.30pm. In order to cover our costs, donations will be expected. 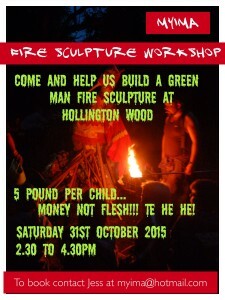 We suggest adults £10, children £5, families £25. Refreshments including home-made soup, home-grown sausages and mulled wine & cider will be available. Not for the faint-hearted, but for the reckless and brave fireworks lighting up the trees is an unforgettable experience! 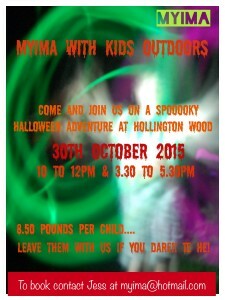 Jess and Anna will be running two MYIMA/Kids Outdoors Halloween specials. 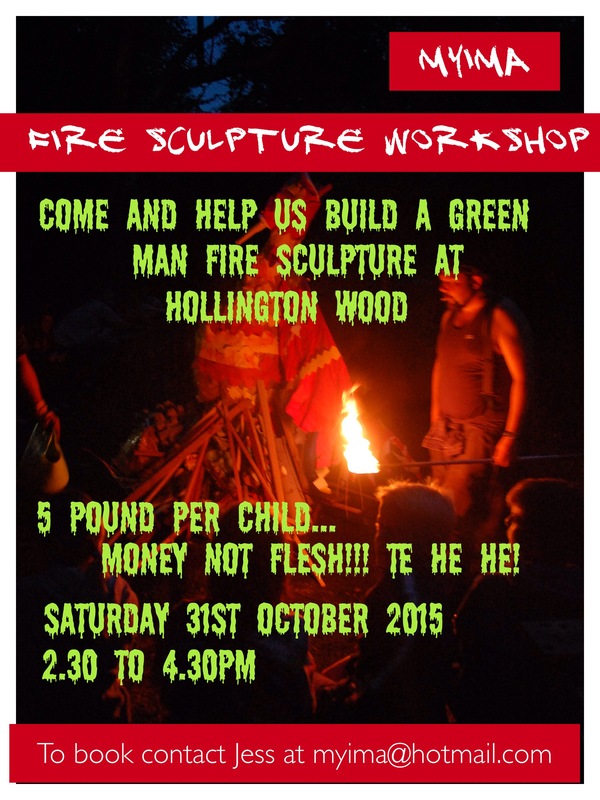 These will include lots of spooky and magical things, folklore, making lanterns and helping create a giant green man mask to burn on the bonfire later that evening. Click on the posters below for more information.